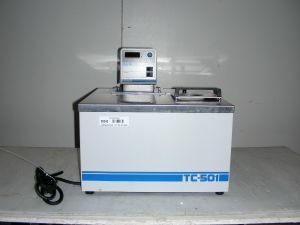 Product Description Temperature control during viscosity measurement helps insure accurate test results. Designed to provide precise temperature control of fluids for closed loop circulation to external equipment or to be used as a stand alone bath. The reservoir may be used for immersing samples while the unit is connected to an external device.